HOW ABOUT FON SONGS LIVE! Mike told us he wanted to play no WL songs on his solo tours anymore but just tramp solo songs! i really hope mike will still play FON songs! 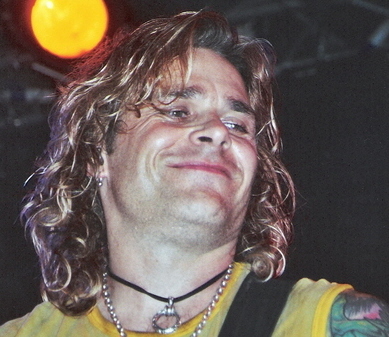 I hope for a mix of everything = Mike Tramp, White Lion, Freak Of Nature....cause itsn't that was Mike Tramp is about?!! !